ReadySetF a s h i o n: Obsessed Much? Like Uniqlo a little, or a lot? Even if you don't at all, you cannot argue their exquisite marketing. 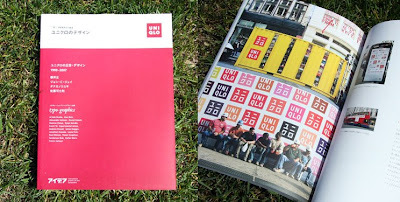 The book Design by Uniqlo gathers all of the Japanese brand's advertisements and design achievements in one collection. 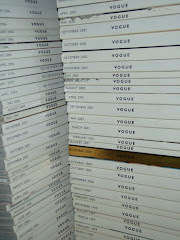 Available at my favorite online retailer for hard-to-find fashion inspired glossies and hardcovers, Your Work For Them.